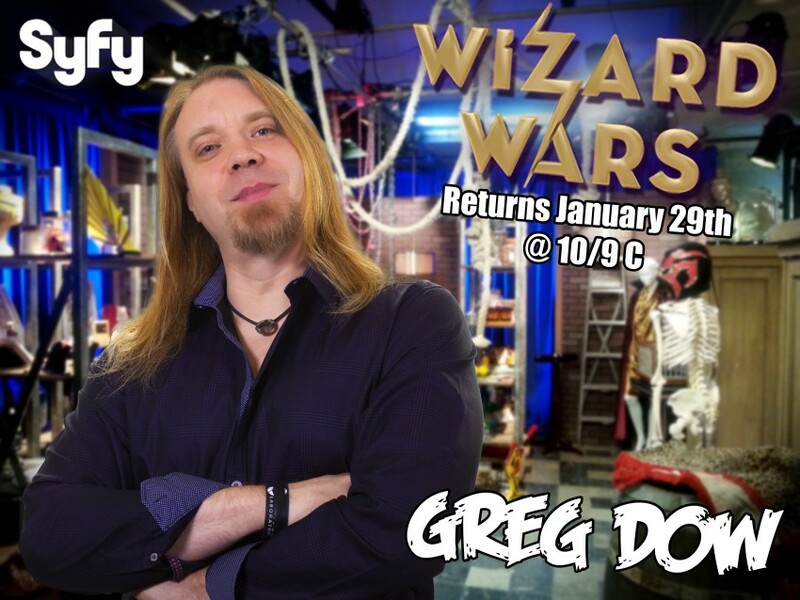 Greg's high energy and comedy style have been featured on the #1 episodes of 'Fool Us' with Penn & Teller and SyFy's 'Wizard Wars'. 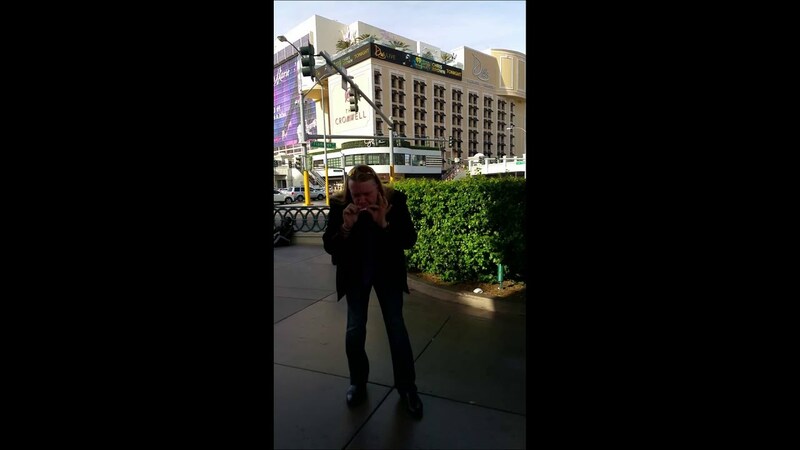 Greg has performed magic for celebrities like The Rock and Sheldon Adleson - Owner of the Venetian Hotel. He is sought after by companies like Disney, Chevy and the Chicago Bulls. His quick wit and connection with the audience creates a magical experience you will never forget. Whether you are looking to amaze a theater of 2000 or an intimate show for 5, Greg can fufil your entertainment needs! Greg - you are fantastic! What can I say? You brought life to our booth and really helped drive traffic. Weeks after this event, my colleagues are still talking about it to a point we would be happy to fly you to some of our events in the future. Thank you again for an incredible day and hopefully, we will be in touch again! Thank you so much for having me be a part of your trade show event. You have a great group of people! I look forward to working with you in the future. Greg was an absolute hit!! I will admit I was nervous when booking at first because I had no idea what to expect. After Greg arrived and started doing his thing I was so relieved. He had people locked in, he had people laughing, and he left them in disbelief with his acts. We had people coming up to us saying... " hey you guys brought the magician, he was a hit!!" Being at a trade show we want to leave a favorable impression to potential clients and he definitely helped us stand out at our opening event. Greg is very skilled at what he does. I would highly recommend booking him for your next even, he will not disappoint. We will definitely use him again in the future! Thanks again Greg!!! Thanks! I'm really happy I was able to make such a good impression on you and your customers. Hope the rest of the event goes great! I booked Greg for my wedding reception at The Cosmopolitan Hotel in Las Vegas, NV. 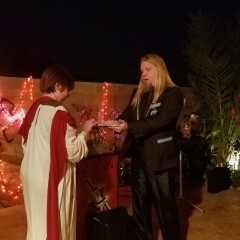 He was awesome and left my guests amazed. My family members are still talking about his performance even a month later. I strongly recommend you hire him for your next event if you want that "wow factor". He's perfect for all ages, can adapt to any crowd, showed up early to my event, and was funny as hell. I'd definitely hire him again. 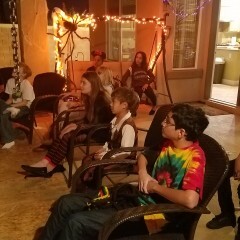 Greg had a tough audience- 12 to 14 year old kids, and he was a hit! Greg was funny, engaging and most of all had awesome illusions. Would hire again! Thanks for having me out. You and your family and friends were a lot of fun! 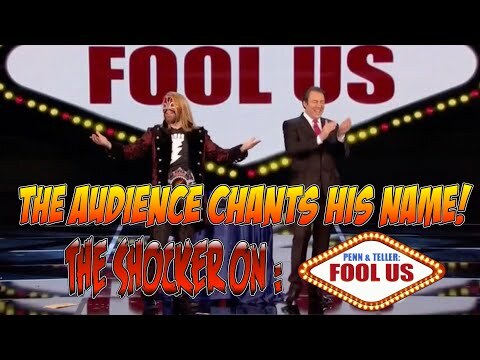 Great magician with a super sense of humor! His arsenal of illusions is expansive and fun. A great entertainer! Everything went as planned.. nothing ever works perfectly but Greg made my surprise proposal PerFecT!!! Thank-you soooooooooooooooooo much Greg. Greg exceeded our expectations. He kept the audience engaged, was professional, and an expert at his trade. Comments from the guests were: Amazing, funny, mindblowing, very good. We would highly recommend Greg for any type of event! Thank you so much. Your charity does awesome work. Keep it up! Greg was absolutely great! He was easily reached and responded promptly to emails. We used Greg for a small wedding reception. He was the perfect entertainment for all ages ; the crowd loved him. Guest couldn't stop talking about him the next day. He was funny, charasmatic, and very talented. Thank you for making me a part of your special day! Greg Dow is the best close-up entertainer ever! Greg Dow exceeded my every expectation. He did tableside magic for an hour for my mother and her two friends who all turned 75 on the same day. 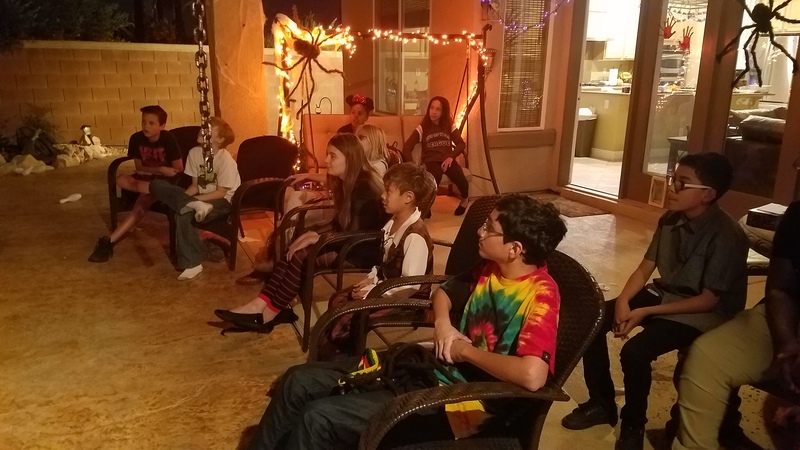 Not only did he perform mind-blowing magic, but he told jokes and took the time to visit and talk with each of the ladies. One of the ladies had actually been a magician's assistant, so she could have been a tough critic, but she was thoroughly amazed and enthralled with his performance. Another of the ladies watched him from less than a foot away and commented: "I was right there! I couldn't have been any closer and I still don't know how he did all that!" I cannot recommend Greg Dow enough. Not only will you not be disappointed, you will be so happy and proud of yourself that you chose him! He will make you look good when you hire him for your event! (I was the hero of the day. My mom's friend said that having had the chance to watch Greg Dow perform 'just for her' was the best gift anyone had ever given her. ) If you're looking for real magic, look no further, Greg Dow is the real deal. Thank you so much for your kind words! It was a really fun time and I'm glad everyone enjoyed it! Greg was amazing! He made our engagement a moment that will never be forgotten. If you're thinking about booking him stop and book him now! You will not regret the choice! Congratulations Albert and Chevy! Thanks for making me part of your special day! I hired Greg for a high-end corporate party in the penthouse at Mandalay Bay Casino. He was an hour early, dressed impeccably, and was very accommodating. The guests were all interior designers for commercial & hotel properties. The magic he performed was unbelievable and he was hilarious. I unequivocally will be hiring him for next year. I saw Greg at a wedding in Las Vegas. He had all the guests laughing and made the reception unique and a lot of fun. Great idea for entertainment! 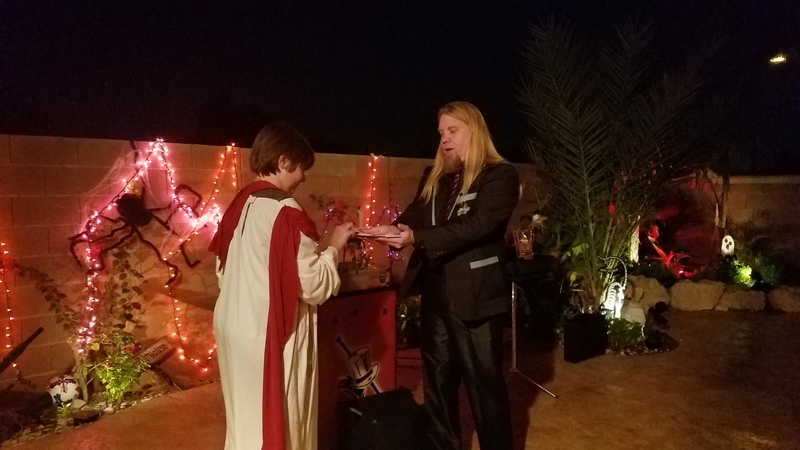 Greg has been performing magic for over 15 years. He specializes in close-up/intimate entertainment. What stands him out from the rest is his personality. He makes a true connection with his audience that they remember for long after the show has ended. Weddings, hospitality suites, private parties, restaurants and more are perfect venues for the magic entertainment Greg provides. 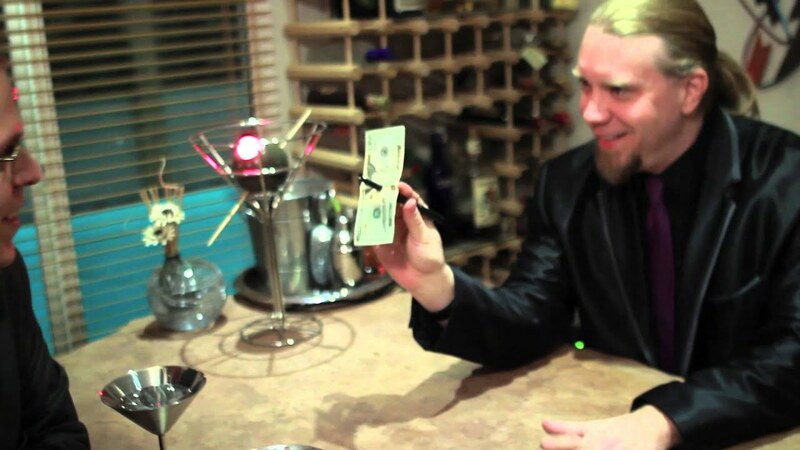 He has starred in Penn & Teller's 'Fool Us' as well as SyFy's 'Wizard Wars' with 1.5 million viewers. His corporate clients include the Chicago Bulls, Chevy, The Venetian Hotel, Rainforest Cafe and Disney. He has been on FOX, UPN and the David Copperfield Japan Special. Greg prides himself on having never missed a booked event - ever! Greg's performance adds value and memories to any event. "The highlight of our entertainment"
"Makes Criss Angel look like Bozo the Clown"
"Thank you so much for being part of our wedding!" My family and friends loved it! Totally exceeded our expectations! We hired Greg to perform at a client dinner for 25 people we hosted at the Bellagio. He was very responsive, reliable and arrived on-time (in fact, early) for our event. Greg mingled around the table and had our guests completely floored by his clever tricks. He had some ladies laughing so loud and shrieking in disbelief, it was hilarious. I would highly recommend Greg for providing great fun and entertainment and a bit of Vegas for your next event! Greg did mingle magic for a business event for about 50 guests. He was the perfect combination of talent, professionalism, and character. Certainly exceeded all expectations.